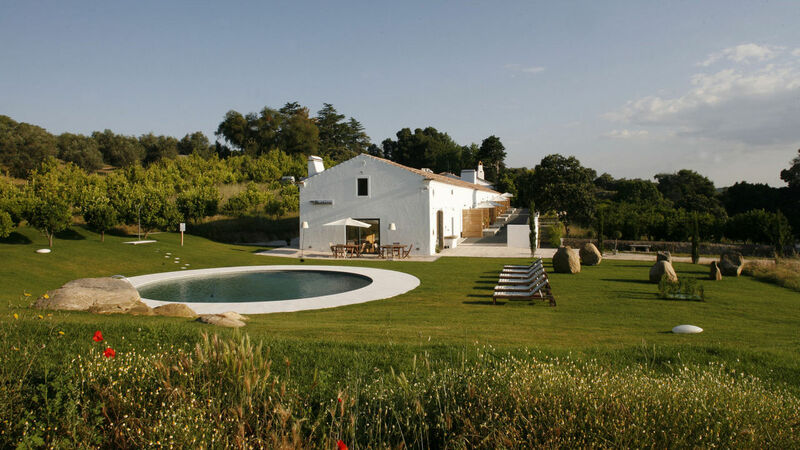 We’ve put together our list of our favorite yoga retreats and guesthouses in Portugal. It took us a long time to decide on our our location for our first yoga retreat in Portugal because there are so many amazing places! We chose Monte Da Orada because it was the best combination of nature, proximity to the beach, community feel, wellness, yoga spaces, farm to table and affordability, but look below as we’ve included some options for lower and higher budgets and different tastes. If you have a favorite place to go on a yoga retreat in Portugal that we haven’t listed, please let us know! 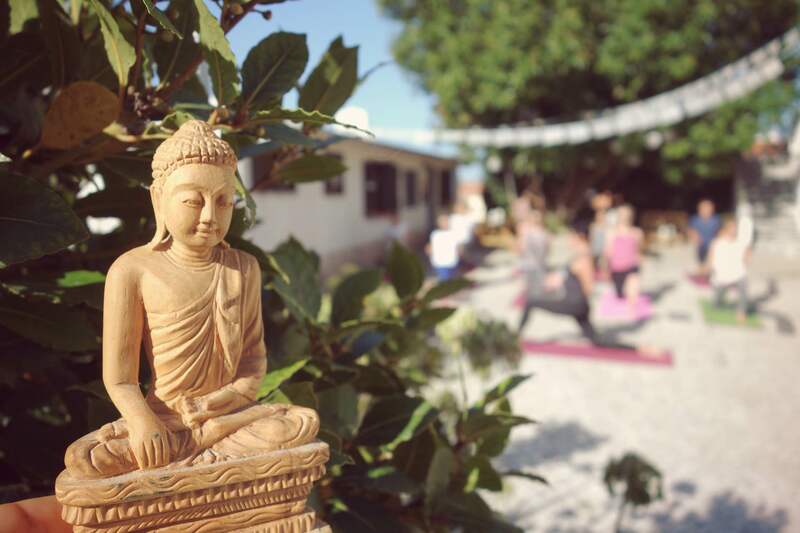 Check out our July 2019 Yoga Retreat in Portugal at Monte Da Orada!